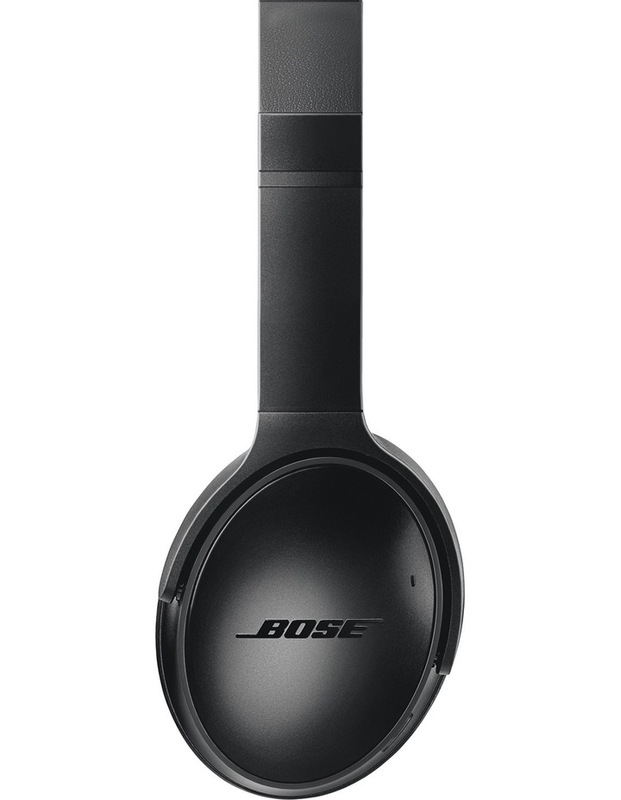 The best headphones from Bose are now even better. 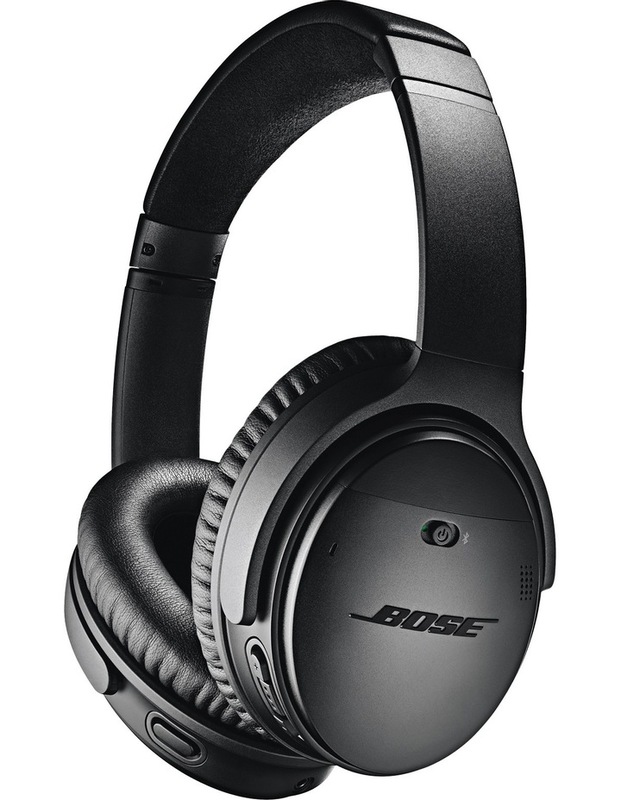 QC35 headphones II provide world-class noise cancellation, voice access to Google Assistant, and hassle-free wireless technology with up to 20 hours of battery life. 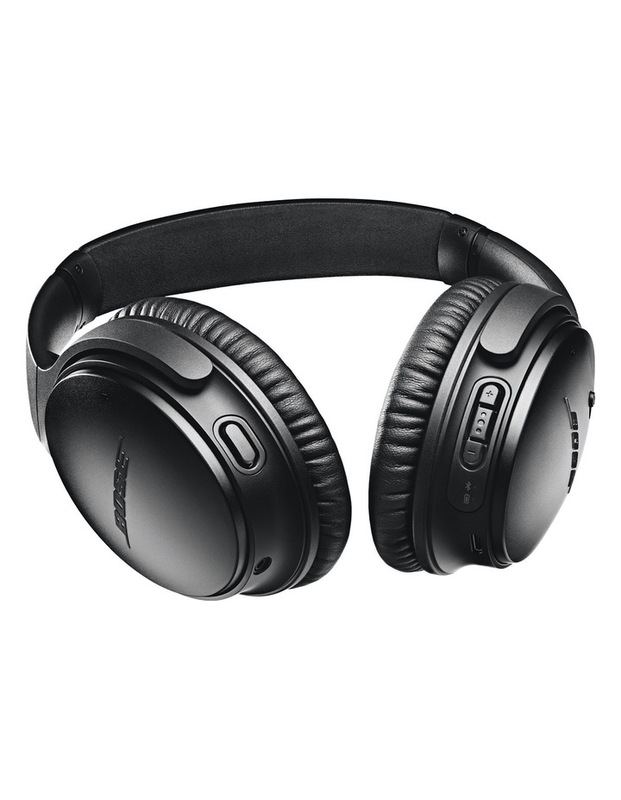 • World-class noise cancellation makes quiet sound quieter and music sound better. • Bluetooth and NFC pairing with voice prompts. • Google Assistant built-in lets you control your music and more using your voice. • Volume-optimized EQ gives you balanced audio performance at any volume. • Noise-rejecting dual-microphone system provides clearer calls. • Enjoy up to 20 hours of wireless listening per charge. • Premium materials make them lightweight and comfortable for all-day listening.